Thanks for checking out my Patreon profile! I'm an indie game developer from Phoenix, Arizona! 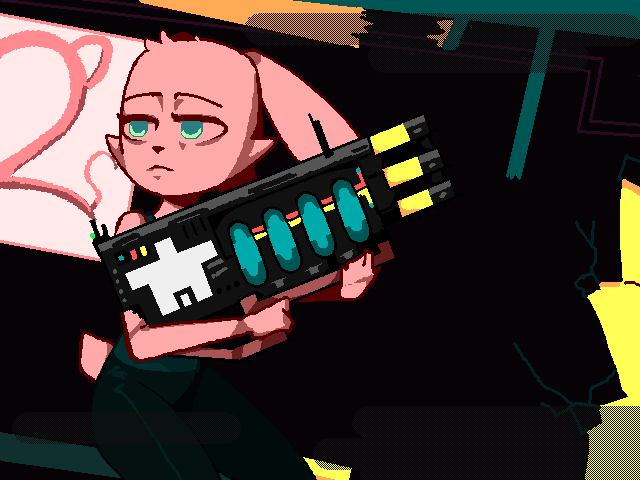 I'm here on Patreon to make rad video games! 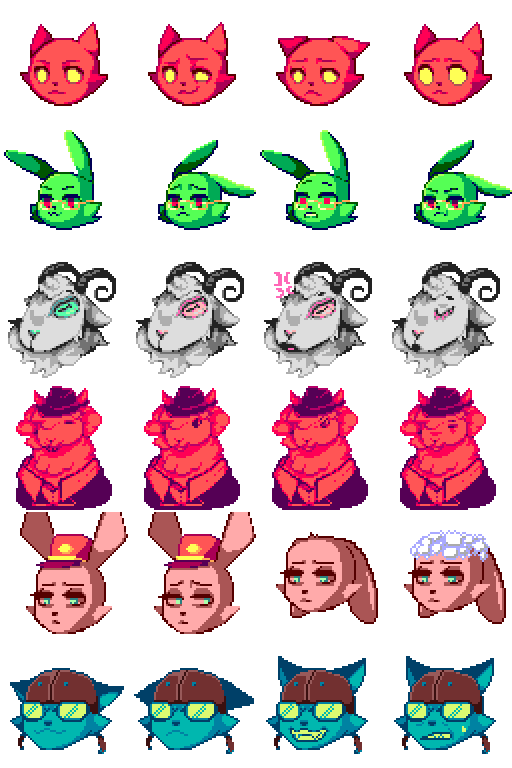 I stream gamedev progress live on Twitch! Cat story follows the adventures of a cat and a rabbit that get lost in a vast network of underground caverns! Run, jump, climb, shoot, scratch, and bounce your way through dangerous caves and mysterious ruins! Uncover the hidden motives of the Alpix Mining Corporation! Meet robots and convince them that they're pretty! Unlock new weapons and abilities! Collect shiny objects! Decide the fate of the world! Cat Story is Greenlit on Steam! So, what does your game look like? I'll keep this front page up to date with the newest Developer Update videos so that everyone can see how the game is coming along! After being kicked out of your apartment, you and your best friend embark on an entirely accidental adventure. This 2-D platformer's gameplay takes inspiration from titles like Cave Story, Donkey Kong Country, and Ori and the Blind Forest. Cat Story has a heavy focus on exploration and large, open environments! Designed with floaty platforming mechanics, tight shooting controls, and quick movement, this game is intended for players that enjoy fast-paced, adrenaline-driving action. Run, jump, swim, shoot, climb, and claw your way through Cat Story's labyrinthine underground caves! Enemies in Cat Story actively hunt the player! Each enemy type moves in its own unique way; some can climb, some can pounce, others can fly! Sections of the environment are destructible! Unlock new weapons and abilities to explore the deepest caves! Can you find all of the secret areas? Cat Story also contains a bunch of minigames that are accessed through terminals scattered across the game. These terminals also contain bits of game lore and can be used to interact with the environment in interesting ways! Get ready to experience the extreme thrill of navigating simple file structures entirely with your keyboard! More details on these minigames will be available when the next demo launches. Supporting this project gives me extra budget to hire additional artists and musicians to help make this game amazing! It also allows me to spend more time working on the game's design, art, and programming! Supporters get to play the demo first. You also get to play completely broken development versions of the game, if that's your thing! You also get a rad colored name in the official Cat Story Discord. Jump in! Say hi! Let's be friends! 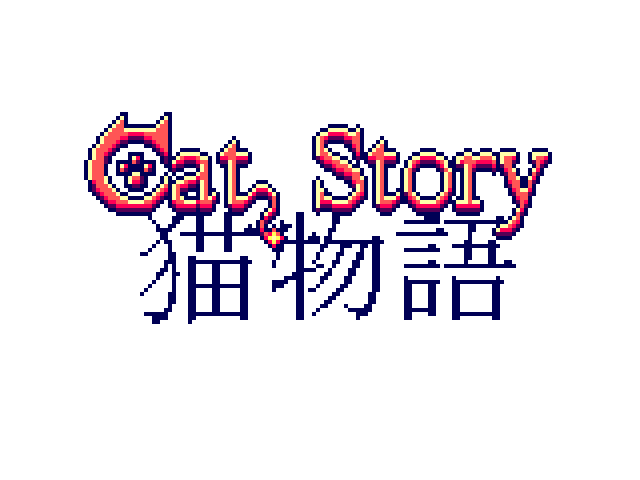 I draw a lot of my musical inspiration for Cat Story from artists like Yasunori Mitsuda (Chrono Cross), Akifumi Tada (Bomberman 64), Masamichi Amano (Quest 64), and Daisuke Amaya (Cave Story)! You might even be able to hear it! How long have you been working on it? What milestones have you hit? What's the plan going forward? Development on Cat Story began on Halloween of 2014. I had been working on a much larger, more ambitious game project, and decided there was no way I was going to be able to finish it alone. I spoke with a few friends about it, and decided I'd try my hand at making a platformer game! One thing led to another, and a few days later I had a working engine where a green box would land on another green box. Soon, doors and moving platforms! As the project's 2-year anniversary was getting ready to roll around, I almost had a presentable demo! In September of 2016, I tried a KickStarter! Didn't quite make my ambitious goal, but got a ton of incredibly useful feedback. Cat Story was Greenlit, too! Now, almost a year later, the problems that existed in the demo are fixed, the story is a lot more refined, the game has controller support (something that never would have been in the game without your feedback! ), and the pacing and flow of each of the game's areas has improved significantly! And here we are with this Patreon, almost at the game's fourth year anniversary of development. It's incredible how far this project has come, and I'm grateful for all the support I've received so far. This game will not launch until I am happy with it. I expect it to be ready in 2018. This game will not get stuck in an early access loop. Instead, I'll release demos periodically and fine-tune the game based on the feedback I receive! This game supports Steam Achievements and Steam Trading Cards. This game will be available through Steam. I'm considering also making it available through GOG. This game doesn't include any fancy DRM. If you have a copy of the game, it will always allow you to play. Cat Story is written in C++ using the SDL2 libraries. Cat Story also makes use of LodePNG and DirEnt, both of which are available with the ZLib license. As of last count, Cat Story is approximately 28,000 lines of code. I want to make awesome video games! I want to host tournaments and conventions! I want to be known for making great games and cultivating an awesome community! I want to be the next Nintendo, the next Blizzard, and I want to do it better! It starts with Cat Story. What's all this coming-soon stuff? I'm constantly tinkering and editing! There's a lot of work to do on this project - I'll keep this Patreon page updated as new content becomes available! Thanks for stopping by! If you like what you see, don't forget to check out the Facebook, Twitter, SoundCloud, Tumblr, and all that good stuff! Anyone contributing gets their name in the game's credits! I appreciate all of you! Come hang out in the Discord and nab a fancy title to show everyone else you're helping! Play beta versions of Cat Story! Experience the thrill of half-finished code! 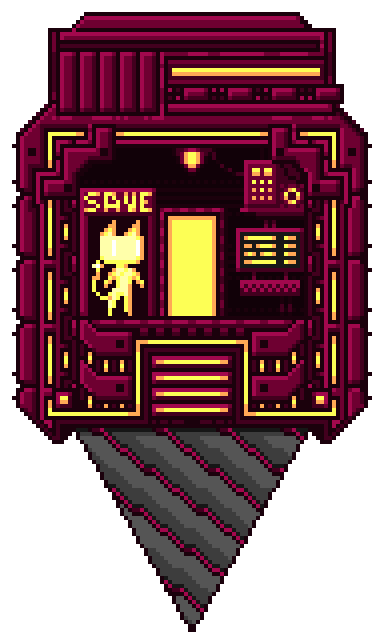 On Cat Story's launch day, anyone with a total contribution larger than or equal to the price of the game will receive a copy for free!